Below are items that I use and recommend. Please take a moment and check them out. 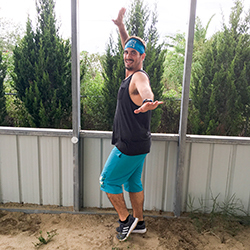 When you purchase through these links, you’re helping the Mikamar Training Center with affiliate commissions that help support what we do. 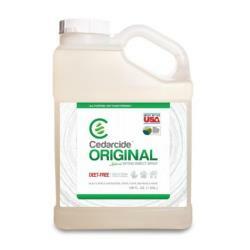 I use Cedarcide in my home to control bugs, it works incredibly well on any type of insect. Smells like cedar chips and is very strong. 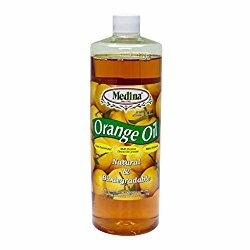 I do not use this outdoors, and even though it is pretty natural, you don’t want too much exposure. Outdoor fire ant removal. 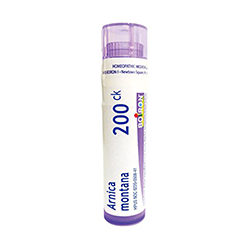 Mix 2 oz. in 1 gal of water, add a squirt of environmentally friendly dish soap, shake. Pour around the fire ant mound first, then soak the mound. Treat when shady and cool so the ants are near the surface. 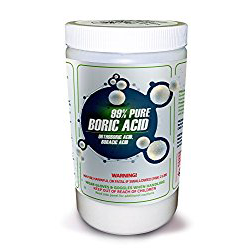 Water soluble boric acid is wonderful to keep fleas out of your home. Works on other bugs that have a similar life cycle. 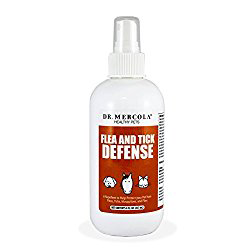 I spray this in my home twice a year. 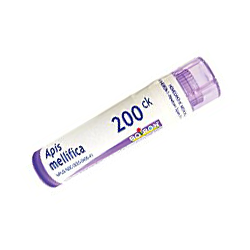 Works quickly and long term! Does not work well outdoors. 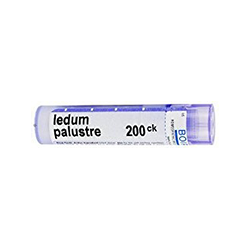 Ledum Palustre pellets is for mild bug bites. Ledum Palustre pellets is for bee stings. 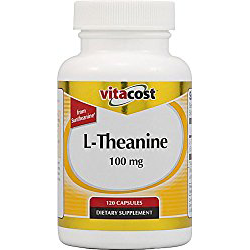 A great product for calming stress in dogs who are “over the top”, when paired with L-Theanine, can bring stress under threshold, so your dog can learn what you are teaching better. 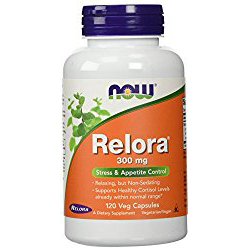 Use in this form only, no other ingredients! 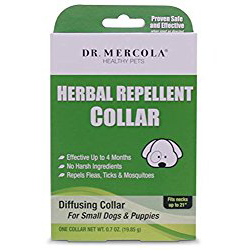 Pair this with Relora for a gentle calm effect to help your “reactive” dog learn easier. 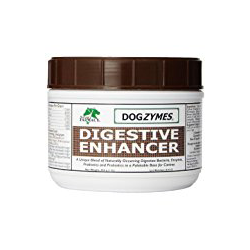 One of the best pet probiotics I have found. 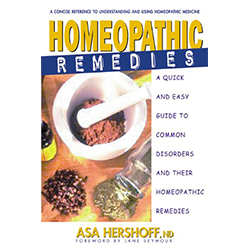 I have been using this for many years. 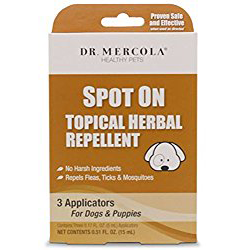 Dogs love the taste, and I sprinkle it on water to get them to drink more. 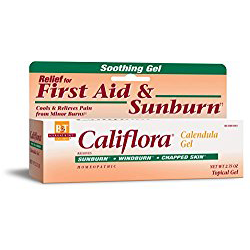 I mix this with food grade DE during the summer months. 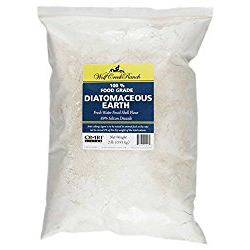 Food grade Diatomaeous earth removes any type of intestinal parasites. 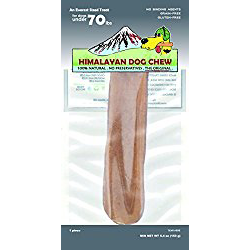 X large Himalayan Yak chew. 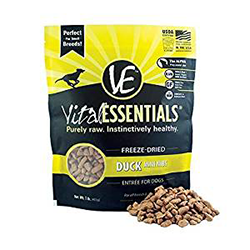 My dogs love these!! Simple ingredients. 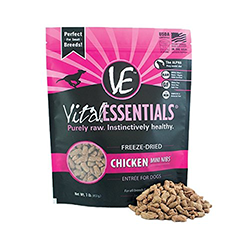 Vital Essentials freeze dried chicken dog food grain free, gluten free. 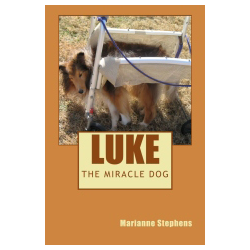 Luke’s book is a story of love, courage, and many talented people assisting in his recovery. But the biggest reason Luke is alive today is his stubborn refusal to give up and ongoing struggle to live. He truly is a miracle dog. 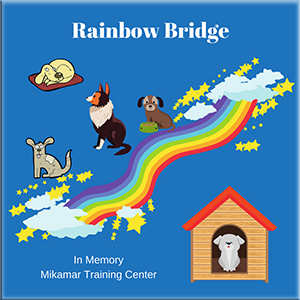 Thank you for supporting Mikamar Training Center. 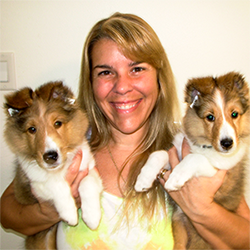 Every purchase helps keep our dog tails wagging and the owners happy!